Consultant - TME Consulting - Clovice A. Lewis, Jr.
TME Consulting - Clovice A. Lewis, Jr. This section describes my work in Technical Publications since establishing Technology Media Enterprises, Consulting (TME), my consulting firm, on March 16, 1984. I have consulted for many companies in the Silicon Valley. Most of the work is personally done by me, but when required, I manage diverse teams of professionals devoted to providing the clients of TME, Consulting with the best technical documentation possible. Client companies are listed in alphabetical order. 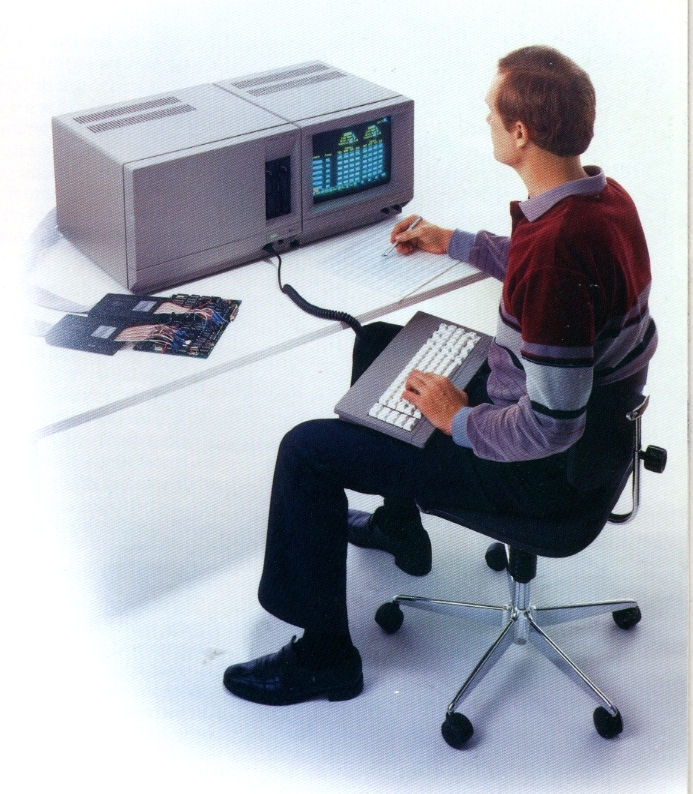 Abaton Corporation was a leading manufacturer of image scanners for computer systems during the early 1980s. 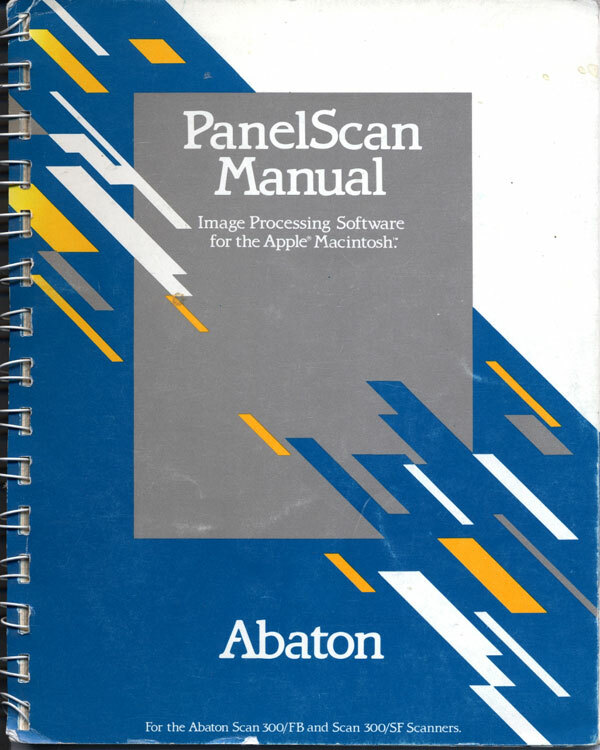 Abaton produced a range of software and hardware to satisfy the need for digital imaging in the Apple Macintosh market of desktop publishing. 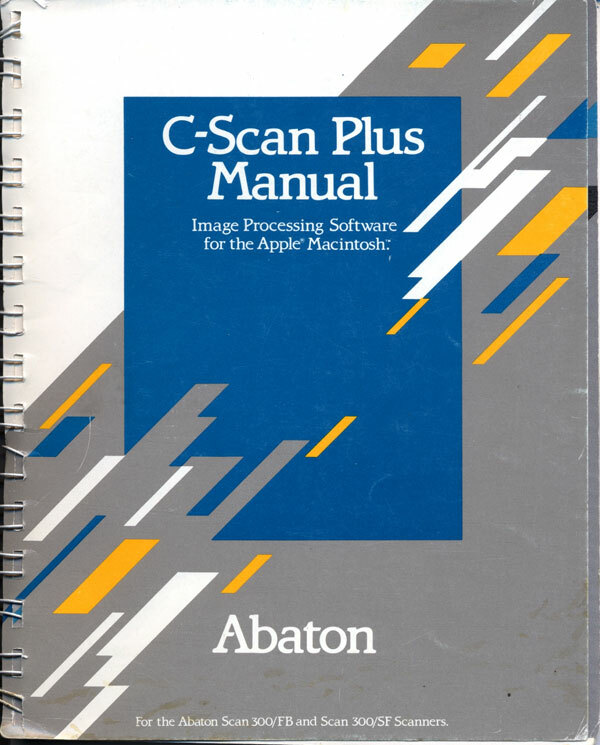 I wrote the User’s Guides for Abaton’s C-Scan Plus and PanelScan. C-Scan Plus took advantage of the Macintosh computer’s graphic capabilities and operating system to allow users to scan and edit sophisticated graphic images. PanelScan was a utility that resided in the Macintosh Control Panel allowing immediate scanning from any Macintosh application. Activision Inc. (ATVI) is a video game developer and publisher, founded on October 1, 1979 and was the first independent developer and distributor of video games for gaming consoles. Its first products were cartridges for the Atari 2600 video console system. Activision is now one of the largest third party video game publishers in the world and was also the top publisher for 2007 in the United States. I wrote three manuals for games produced by Activision. In addition, I created interactive HyperCard stacks for the yearly stockholder’s report for 1988. A relatively unknown hydrofoil naval simulation from Activision, “Ocean Ranger” lets you command a warship in modern naval battles that resemble arcade games, but with considerable realistic factors. I wrote the manual for the game. Click here to download a pdf file of the “Ocean Ranger” manual. Hacker (and Hacker II) is an adventure/trading game based on what was then a unique idea. 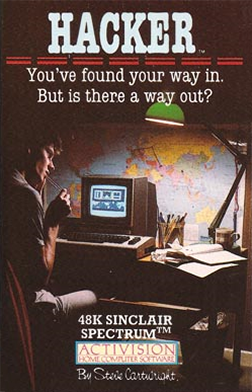 You’re starting into the adventure as a real hacker would do, lacking information of what is to come, only driven by your ambition. Consequently, the game opens with a plain text screen, prompting you for the login password. To break into the system is the first puzzle you’ve got to solve. 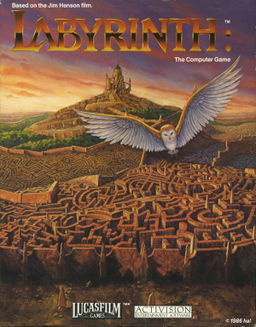 A graphic adventure computer game, inspired by the Jim Henson fantasy film, Labyrinth. The game was developed by Lucasfilm Games (now LucasArts) and published by Activision in 1986 for the Apple IIe and IIc, Commodore 64/128, and MSX2. This game was based on the popular movie of the same title. Adobe is an American computer software company headquartered in San Jose, California, USA. The company has historically focused upon the creation of multimedia and creativity software products, with a more-recent foray towards rich Internet application software development. 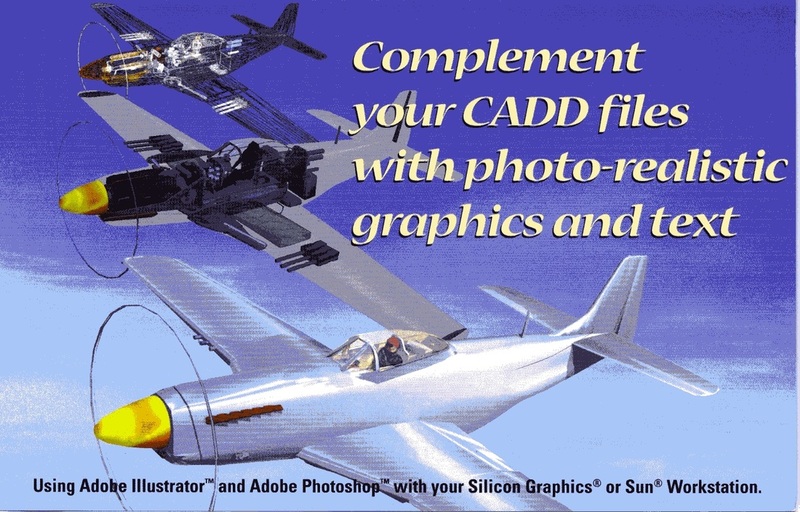 I consulted with Adobe in the mid-1990’s when they were attempting to educated 3D modelers how to use their products for texture mapping and graphic editing. I created models and sample tutorials describing such techniques. One of the models I created (a P-51 Mustang) was fairly well known at the time because of its complexity. My contract with Adobe was to create brochures like this and to demonstrate the technology at trade shows... pure fun! The Company’s principal activities are researching, developing, designing, manufacturing and selling of semiconductor components. It offers three categories of wafer original equipment manufacturer (OEM) services: general complementary metal-oxide semiconductor (CMOS), power metal-oxide semiconductor field-effect transistor (MOSFET) and high-voltage CMOS. The Company’s products are used in areas such as information, home appliance, communications and consumer electronics. Operations are carried out in Taiwan. I wrote and produced AMPI’s first desktop publishing-based product catalog based on data sheets for their myriad products. TME redrew all the artwork and converted all data sheets to desktop publishing format. 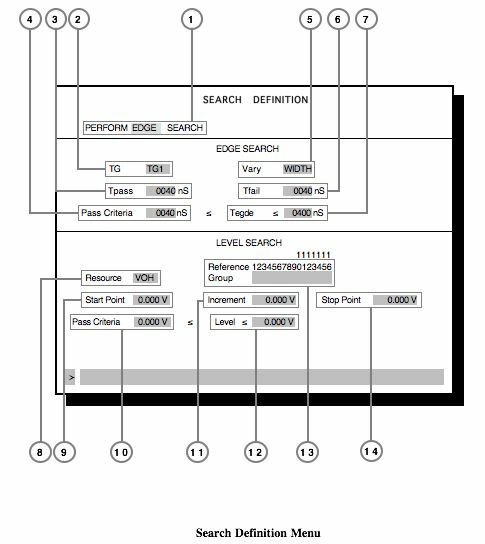 An example of the many components drawn with MacDraft for inclusion into the Aldus PageMaker version of the product catalog. Apple Inc. is an American multinational corporation which designs and manufactures consumer electronics and software products. The company’s best-known hardware products include Macintosh computers, the iPod and the iPhone. My work with Apple has been extremely varied, and all unfortunately, buried deep inside software systems. 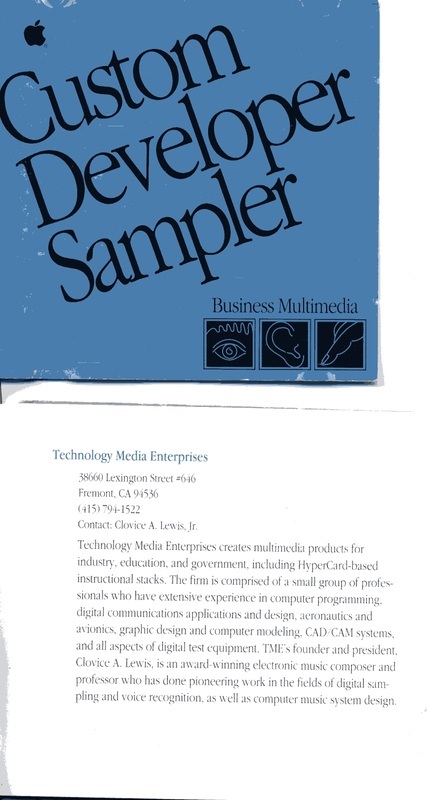 My company, TME, was honored to be included among the first 50 companies and individuals they sanctioned as “Custom Developers” on a CD produced by Apple (May 1989). That group would eventually become the many thousand-strong Apple Developer Program. TME was included among Apple's first 50 "Certified Developers" in 1989. Click here to download the letter from Apple inviting TME to participate in its pilot project to create a core of custom developers. Manufacturer of EDN’s 1987 “Product of The Year” award for their ASiX-1 Tester System. Using the system, a designer could control file verification, characterization, and integration of new ASIC designs. I wrote and produced the following documentation for the ASiX1500 as a consultant: System Manual, Menus Manual, User’s Tutorial(s), Service Manual, and the Reference Manual. One of the many menus used in the ASiX-1500 User's Manual. System Gold® HPLC systems incorporate the latest technological advances in hardware design. The solvent delivery modules are built with the digitally controlled rapid refill pump design with automatic compressibility compensation that has received multiple patents. 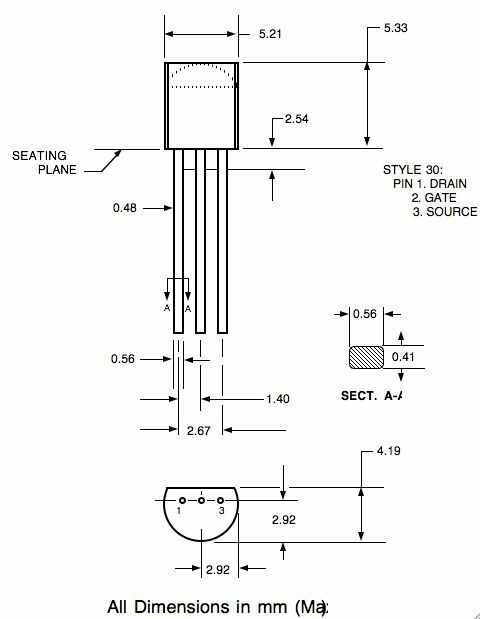 These features produce smooth flow from microbore to semi-preparative flow rates, and the high-pressure mixing design eliminates the need for constant helium sparging or degassing. The pumps are combined with high-sensitivity UV/VIS and diode array detectors and autosamplers with automation capability to build HPLC systems that have a reputation for the best performance, ease of use and troubleshooting, and longevity due to a solid and reliable design. I wrote technical manuals for the complete line of Beckman High Performance Liquid Chromatography (HPLC) known as “System Gold”. 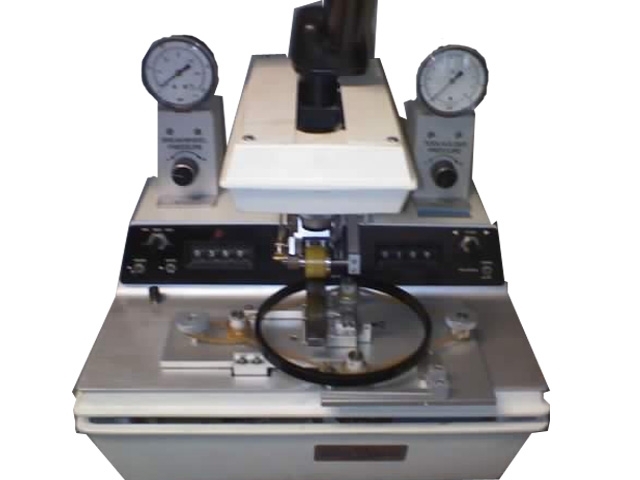 Included in the documentation was the Model 166 detector, Model 125 solvent delivery module, and the Noveau 125 166 HPLC. 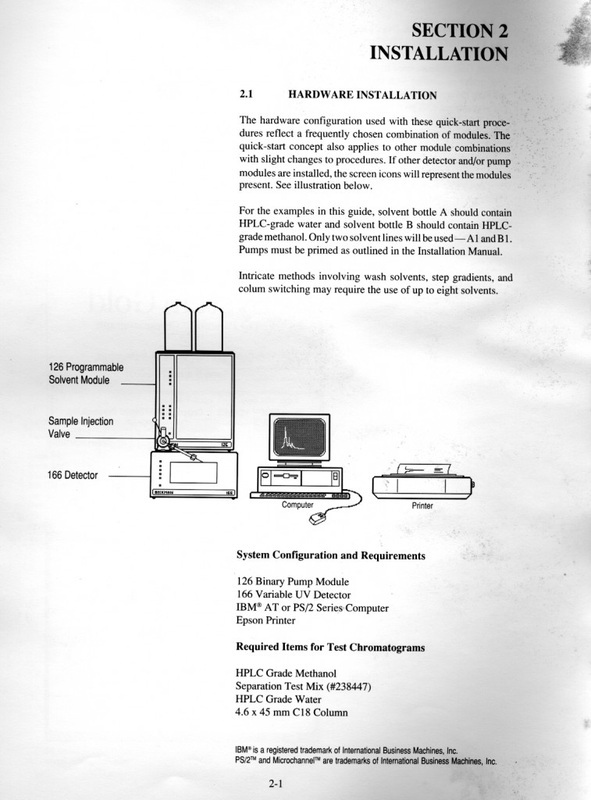 A page from the Installation section of one of the System Gold Personal Chromatographic manuals I illustrated and wrote. 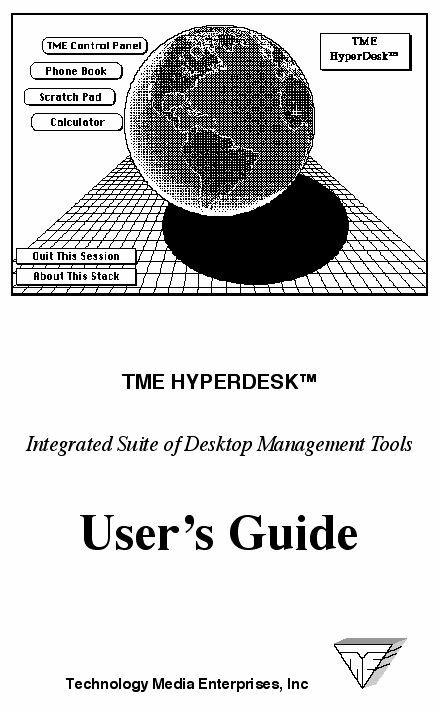 In addition to the Technical Manuals I created the HyperCard-based training and emulation stacks for the System Gold equipment. 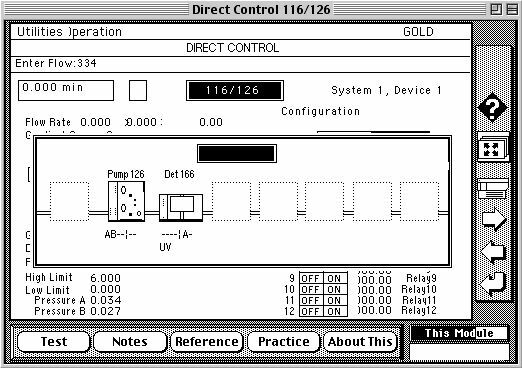 This HyperCard program explained, and emulated the direct control method for operating the System Gold Chromatography equipment. 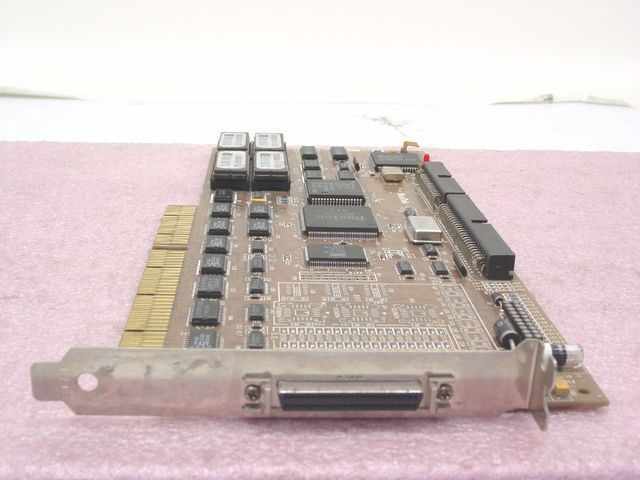 BusTek, Inc. (then BusLogic, now Mylex Corporation) designed and manufactured a variety of high performance SCSI host adapters which share a common programming interface across a diverse collection of bus architectures by virtue of their MultiMaster ASIC technology. BusLogic was acquired by Mylex Corporation in February 1996. I wrote a series of Data Sheets (DS-542B, DS-560A, DS-640, DS-742A, and DS-760A Ethernet), Reference Manuals (BT-640A and BT-742A), and Installation Guides (BT0542 and BT-742) for Bustek. BusTek BT-542B PC/AT Host Adapter. 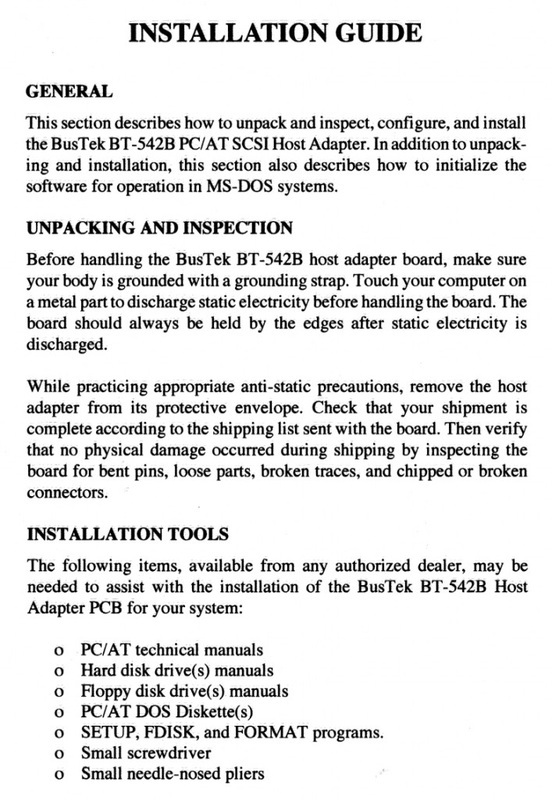 Page 1 of the BusTek BT-542B PC/AT SCSI Host Adapter Installation Manual. In 1985, CASE Technology, Inc. was a leader in the field of Computer Aided Design and schematic capturing systems. Their CT-2000 series provided an interactive local computer-aided engineering environment capable of supporting both conventional (single-level) and advanced (hierarchical and structured) design methodologies. I edited and reformatted the original CT-1000 System Manual, and wrote and produced all of the much improved CT-2000 System documentation. This included the System Manual, Design Creation Manual, Design Compilation Manual, Design Analysis Manual, and the Reference Manual. I was also involved in the design of the CT-2000 product series brochures and other marketing materials. Cerent Corporation was an optical equipment maker (used in telephony) based in Petaluma, California. It was founded in 1997. In August 1999, it was sold to Cisco Systems for $6.9 billion. For Cerent Corporation I developed an interactive CD that emulated a future design for an advanced user interface for telephone switching devices. In this case, I assisted engineers in the creation of design specifications and working prototypes of a new interface that actually emulated desired functions. As the specification was developed it was posted on a web site so that engineers could have updated access to it. The HTML implementation eventually became the basis of their product interface. Part of the interface I helped design for Cerent. Cumulus manufactured very high end monitors for computer displays in the mid-to–late 1980’s. I wrote both the User’s Manual and Service Manual for Cumulus. 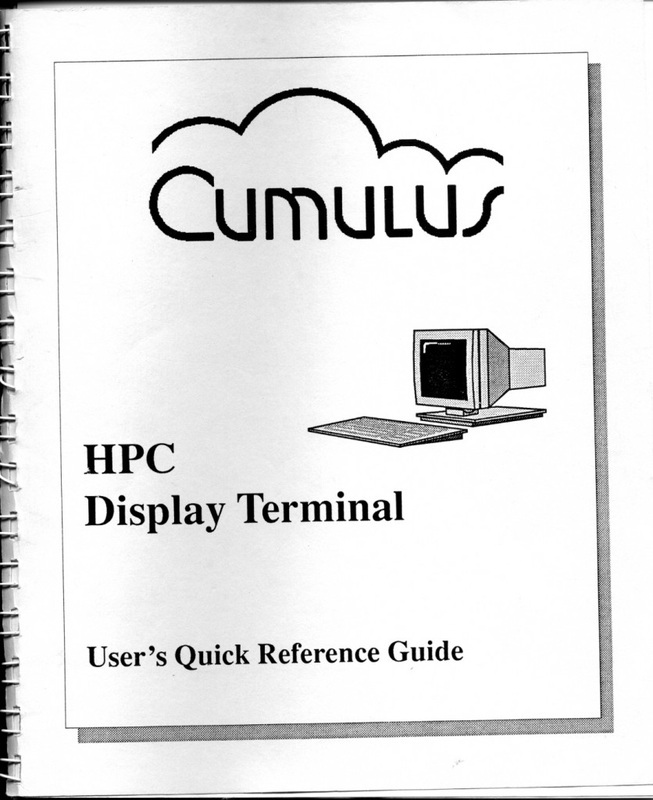 This Cumulus Display Terminal User's Quick Reference Guide was written in 1987. Page 1 of Chapter 3 - Cumulus Display Terminal User's Quick Reference Guide. Delatech Incorporated was founded in 1991 to provide environmental abatement equipment to the semiconductor industry. Based in Milpitas, California, it had approximately 110 employees and 1998 revenues in excess of $20 million. Major customers of Delatech products included Applied Materials, United Microelectronics Corp. (UMC), and Taiwan Semiconductor Manufacturing Corporation (TSMC). It was acquired by AMTI in 1999 for $50M. In addition, TME created cross-platform interactive corporate training CD-ROMs with built-in internet features for Delatech in 1997 and 1998. Everex (“Ever for Excellence!”) is a manufacturer of desktop and notebook personal computers. It was established in 1983 and headquartered in Fremont, California. The company was founded by Steve Hui, John Lee and Wayne Cheung. In 1988, Everex was the leader in tape backup sales with half the world market. By 1993, the company had slipped into bankruptcy and was acquired by the Formosa Plastics Group. On December 29, 2006 ,Everex Systems, Inc. filed a voluntary petition for liquidation under Chapter 7 and in June 2008 NewMarket Technology took control of Everex. I wrote data sheets for various Everex electronic products. Manufactures digital signal products (digital-to analog converters) and low density telecommunications products. The Company’s products include microwave radios that both transmit and receive on point-to-point communications links; equipment for carrying multiple conversations on the same radio signal (direct-to-line multiplex); systems for remote supervision, control and interrogation using radio and cable telecommunications links (SCADA systems); and long distance antennas that transmit and receive high radio frequencies (HF antenna). ; Manufactutures digital signal products and telecommunications products. A German-owned and based company which designed and manufactured IBM AT-based digital logic analysis systems, medical imaging, and image scanning systems in the mid 1980s. I produced documentation on a family of digital pattern generators for Kontron Electronics, as a consultant in 1985. Lite-On (also spelled: LiteOn and LiteON) is a conglomerate of individual companies (primarily Taiwanese) that primarily manufactures consumer electronics, including LEDs, semiconductors, computer chassis, monitors, motherboards, DVD & CD devices, and other electronic components. The Lite-On group also consists of some non-electronic companies like a finance arm and a cultural company. 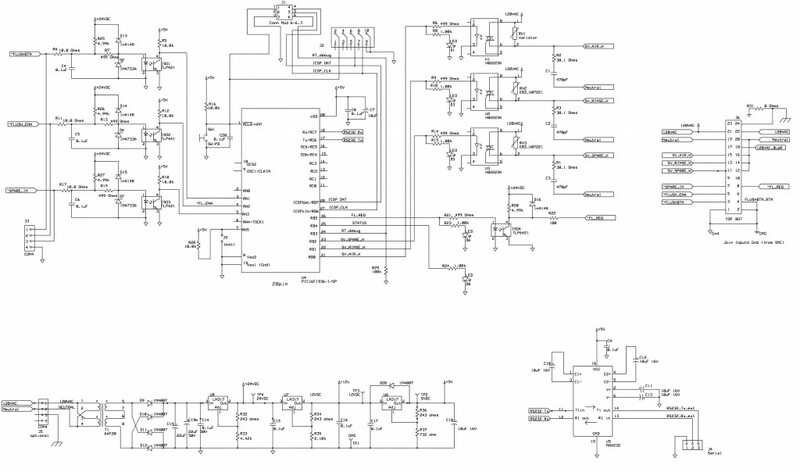 I wrote and produced a great many data sheets for Lite-On power supply products. In addition, I produced Selector Guides and multimedia presentations. This is an example of one of the many data sheets I produced for Lite-On. In 1990 the Department of Veterans Affairs chose Lockheed-Martin as the supplier of a new office automation system that was supposed to provide software, hardware, and services for database management and other services across a secure nationwide network. Lockheed performed under this contract between 1991 and 1997. I led TME through a $10 million contract with Lockheed Integrated Solutions Company to provide the Veterans Administration with custom software for its office automation program known as NOAVA (Nationwide Office Automation for Veterans Affairs). TME provided LISC with technical writing and desktop publishing services to produce a 10,000+ page proposal. In addition, TME created interactive computer based training and desktop management tools for LISC. User's Manual for the NOAVA program created by TME for LISC. 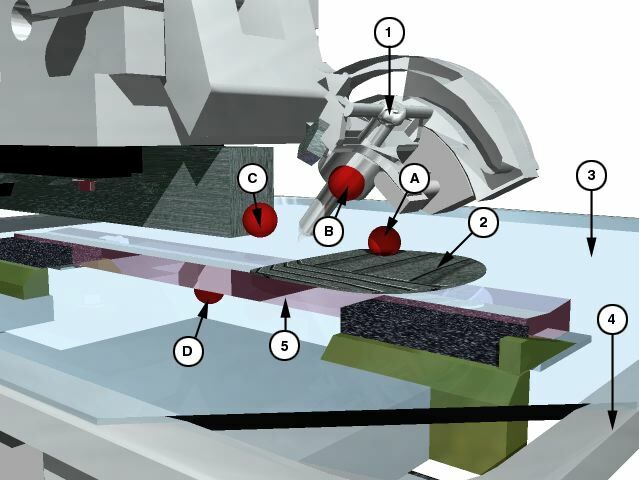 Loomis Industries designs precision wafer dicing machines for the high-technology semiconductor industry. For more than 25 years, Loomis Industries has provided state-of-the-art products, and timely and meaningful customer support. I wrote Users Manuals and Technical Manuals for Loomis products in 2000 and 2001. In addition, I created a series of 3D animations for training and marketing purposes. Some of these are seen on the company website at: http://www.loomisinc.com/services/scribing.html. A Loomis Industries wafer scribing machine. 3D model of the scribing mechanism I created and used in the User's Manual and training animations. In the integrated circuitry industry the final stage of device fabrication is called simply packaging and sometimes semiconductor device assembly. It is also called encapsulation or seal. In the 1980s pin counts of VLSI circuits exceeded the practical limit for DIP packaging, leading to pin grid array (PGA) and leadless chip carrier (LCC) packages. Surface mount packaging appeared in the early 1980s and became popular in the late 1980s, using finer lead pitch with leads formed as either gull-wing or J-lead. Mesa-Pak Technologies was an early leader in the surface mount encapsulation technology of the 1980’s. I wrote the System Operator’s Manual for the Mesa-Pak Encapsulation System. Click here for a pdf file of the Mesa-Pak manual. 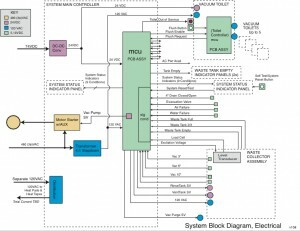 Functional Block Diagram I did for Microphor Toilet System. 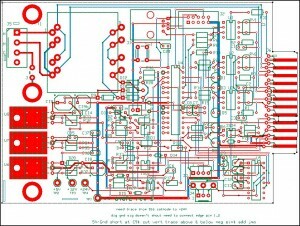 PCB Layout I did for Microphor. Schematic Capture I did for Microphor. Lead Engineer was David Smith. Manufactured modular digital measurement systems. I produced the documentation on the entire DTS-5000 series of modular test plug-in cards (circa 1986) as a consultant. These included a Logic Analyzer, Timing Analyzer, Pattern Generator, and various microcomputer Emulators. 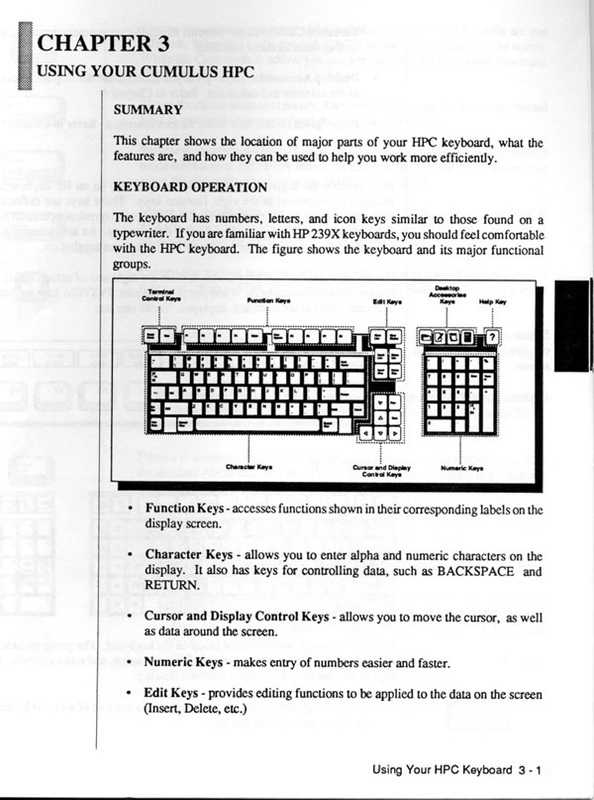 This documentation was one of the first series of manuals produced by entirely “desktop publishing” electronic means. I was also involved in the design of the DTS-5000 product series brochures and other marketing material, as well as the “NICE” series of analysis tools. 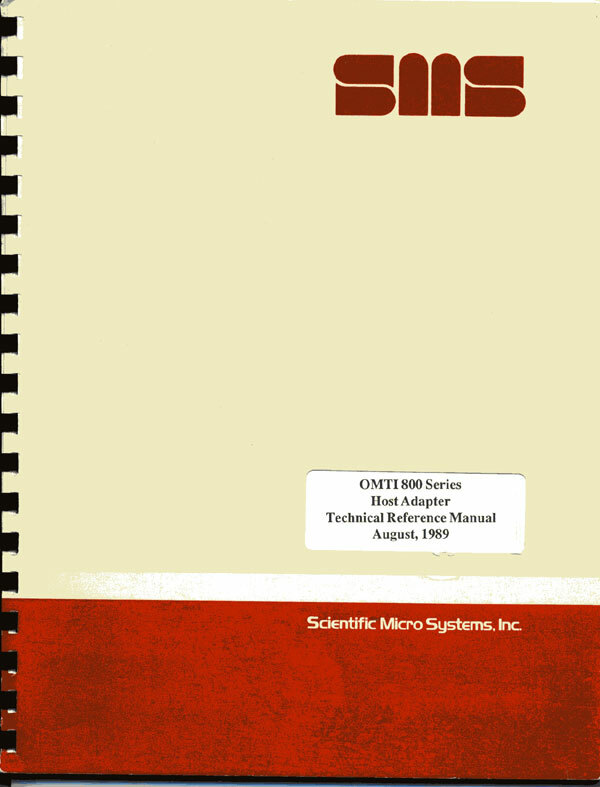 Click here for a pdf file of the DTS-5128 Technical Manual. 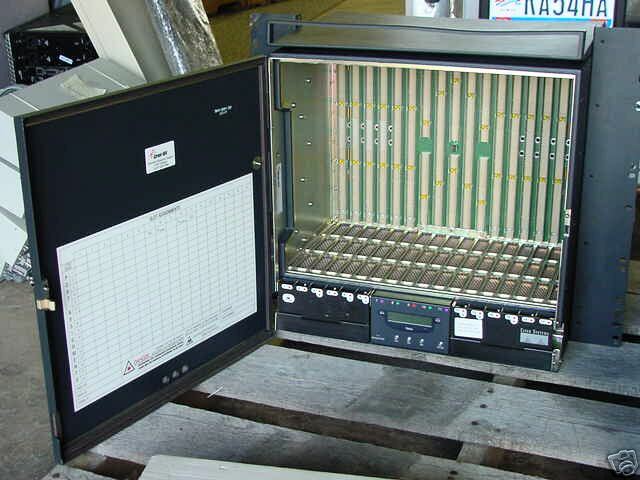 The DTS-5000 Series High Speed Logic Analyzer featured test modules on PCBs that slide into the chassis to the left of the operator in this picture. Photon Dynamics, Inc. is a leading global supplier of integrated yield management solutions for the flat panel display market. Photon Dynamics develops systems that enable manufacturers to collect and analyze data from the production line, and quickly diagnose and repair process-related defects, thereby allowing manufacturers to decrease material costs and improve throughput. Founded in 1986, Photon Dynamics is headquartered in San Jose, California. Israeli firm Orbotech, a supplier of automated optical inspection equipment for printed circuit boards and flat-panel displays, purchased Photon Dynamics for $290M in 2008. I wrote a series of product description documents for the then young Photon Dynamics in 1988. Pinnacle Systems, Inc. is a California-based American manufacturer of digital video hardware and software for the consumer and broadcast markets. The company was founded in 1986 by Ajay Chopra, Mirek Jiricka and Randall Moore. In 1997 Pinnacle purchased Miro Computer Systems GmbH and in 2001 the video editing business of FAST MultiMedia AG. In 2002 Pinnacle purchased VOB Computersysteme GmbH. In 2003 Pinnacle purchased Steinberg, then sold it to Yamaha in 2004. Pinnacle was subsequently acquired by the American company, Avid Technology, in August 2005. I wrote User’s Manuals for early Pinnacle video editing systems. 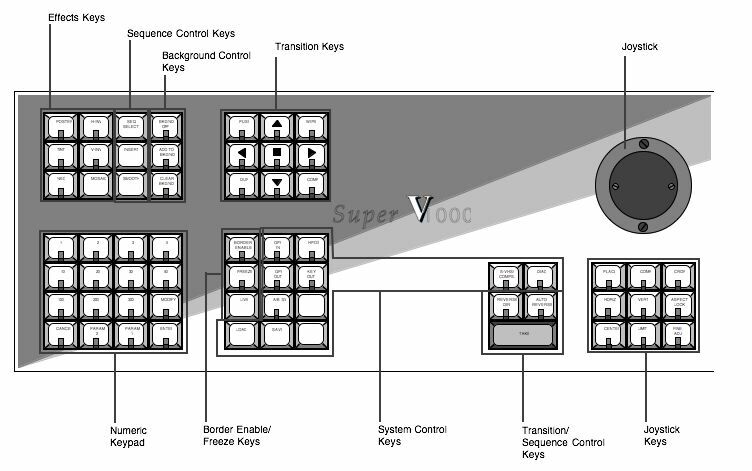 Click here for a pdf file of the SV-1000 system manual. This is the special keyboard Pinnacle used to perform video editing for the SV-1000 system. 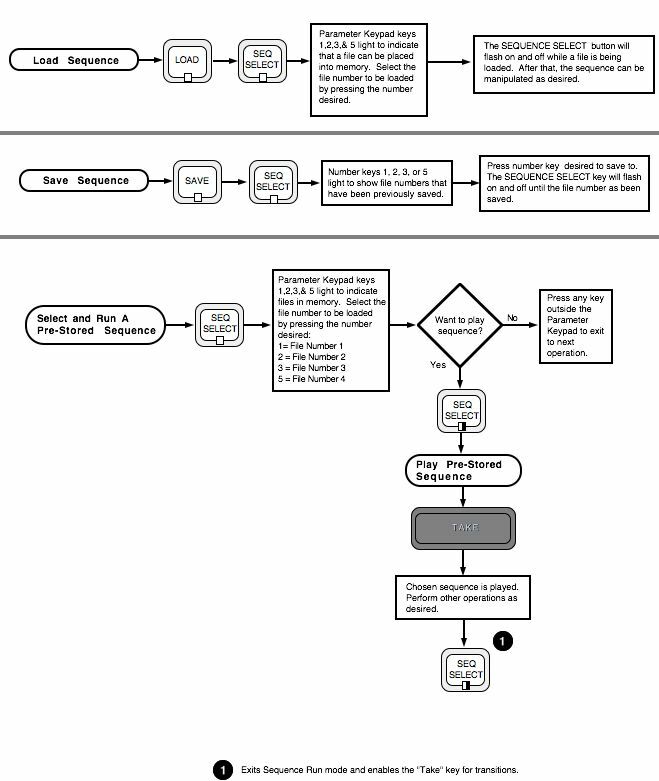 One of the many syntax diagrams I created for the SV-1000 system. only two miles from downtown Walnut Creek, and 25 miles from downtown San Francisco. To operate a facility of this size and complexity a fairly sophisticated IT facility is utilized. In 1992 a large FORTRAN system was behind facility management. I wrote the operators manuals for most of the modules that allowed residents and administrators to interact with the scheduling and administrative functions. Click here for a pdf file of one of the “Golden Rain Foundation” manuals I wrote for Rossmoor. Chips and Technologies acquired all of the assets of Scientific Micro Systems for $16M in cash in 1989. It then immediately sold Scientific’s board and subsystems division, which left Chips and Technologies with Scientific’s ASIC Components Group. 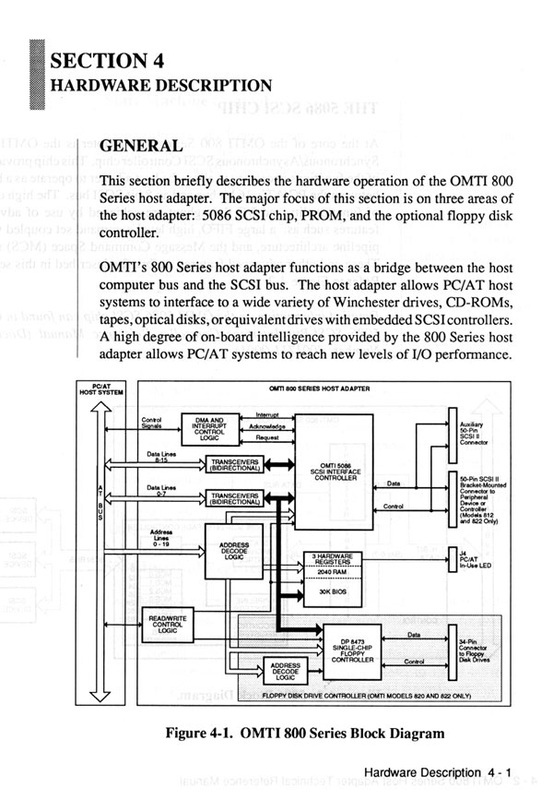 Just before that time, in early 1989, I wrote a series of technical reference manuals for the OMTI™ 800 series of circuit boards (host adapters). 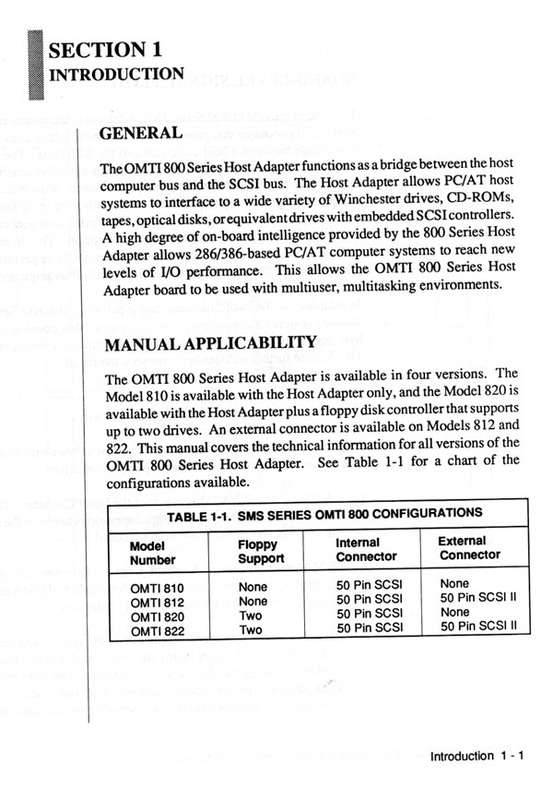 Cover of the OMTI 800 Series Host Adapter Manual.